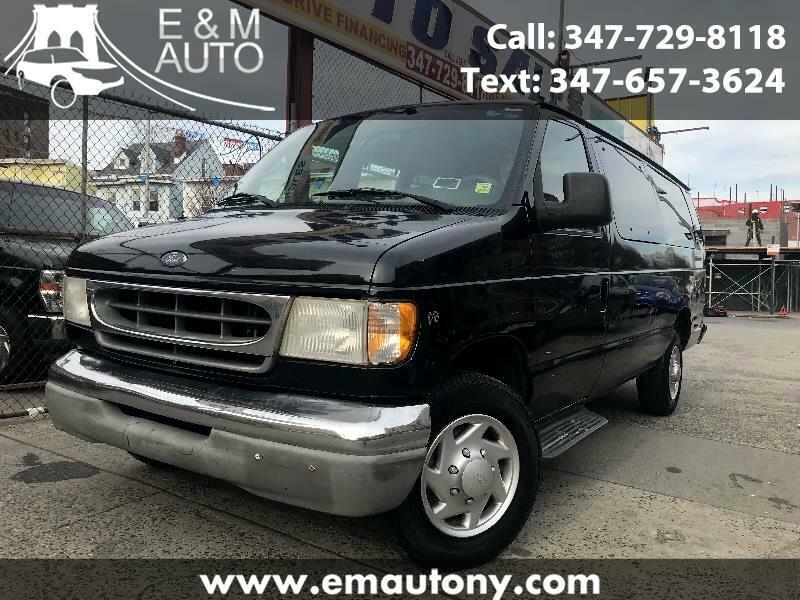 This 2007 Ford E-350 Extended has a clean title. Brakes and Tires like new. Fully serviced mechanically 100% ready to be put to work. PRICED TO SELL QUICKLY!